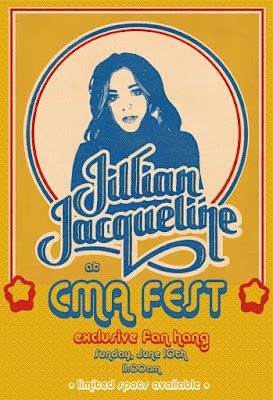 Jillian Jacqueline Announces Fan Event During CMA Fest 2018! 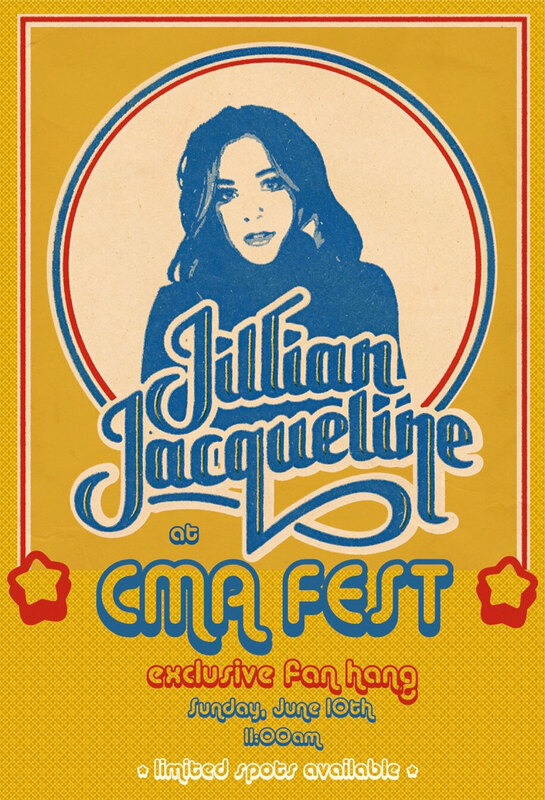 Up and Coming country artist, Jillian Jacqueline, has announced that she will be having a "Fan Hang" during the 2018 CMA Music Festival on Sunday, June 10, 2018 at 11 am! You may enter to win two passes to this exclusive event here. Tickets: Free / Register for chance to attend here. See our listing of 2018 CMA Fest Fan Club Parties here!